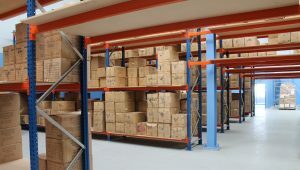 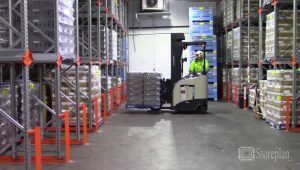 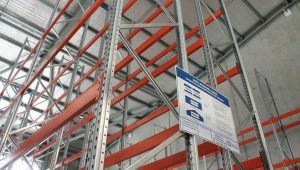 What do I need to know to order Pallet Racking? 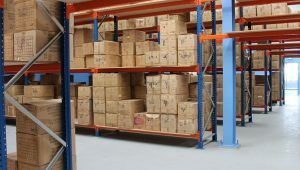 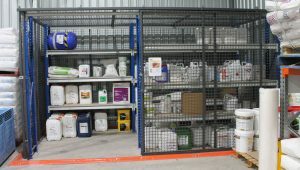 How can I store more product in my warehouse? 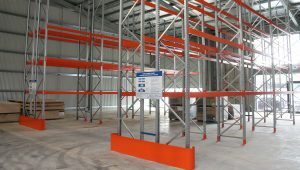 What are the advantages of having a mezzanine floor? 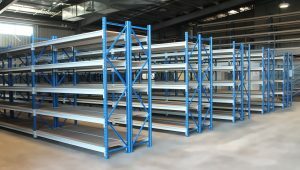 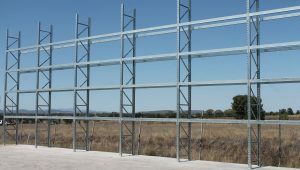 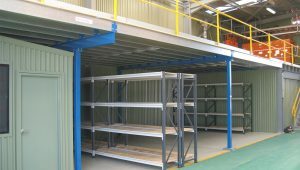 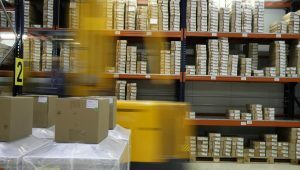 What is the Best Storage System for Industrial Warehouses? 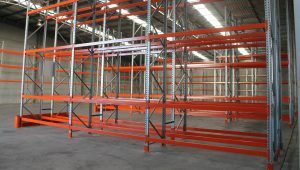 How do I tell what brand my racking is?